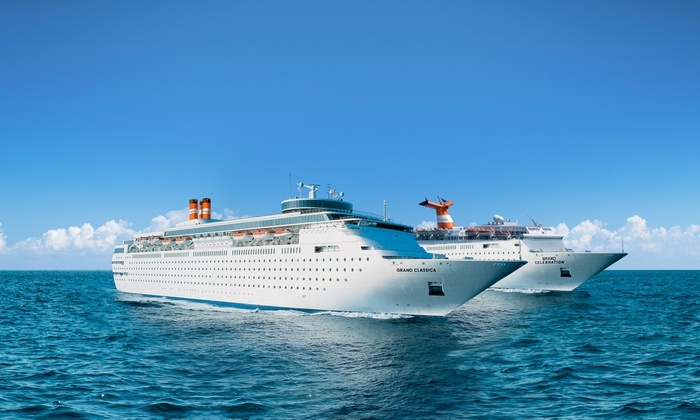 The ships of Bahama Paradise Cruise Line offer an overnight cruise experience providing plenty of fun and activities for the entire family. 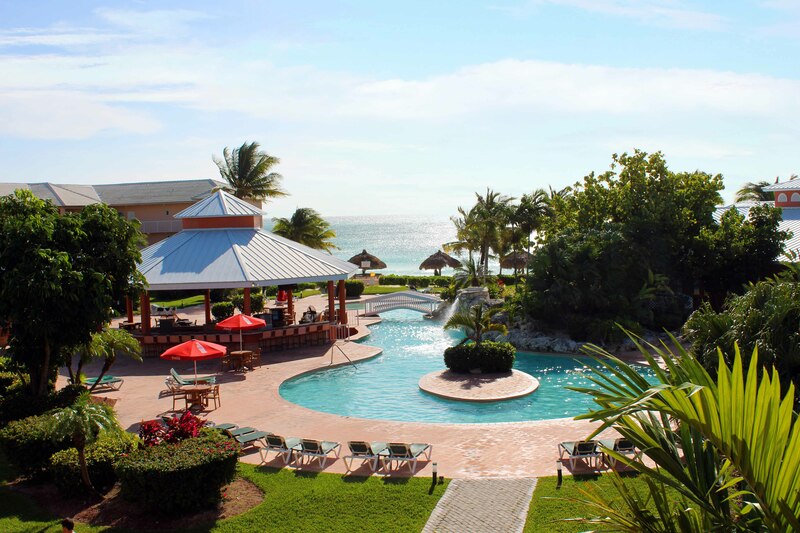 Casinos, live music, variety shows and restaurants await. 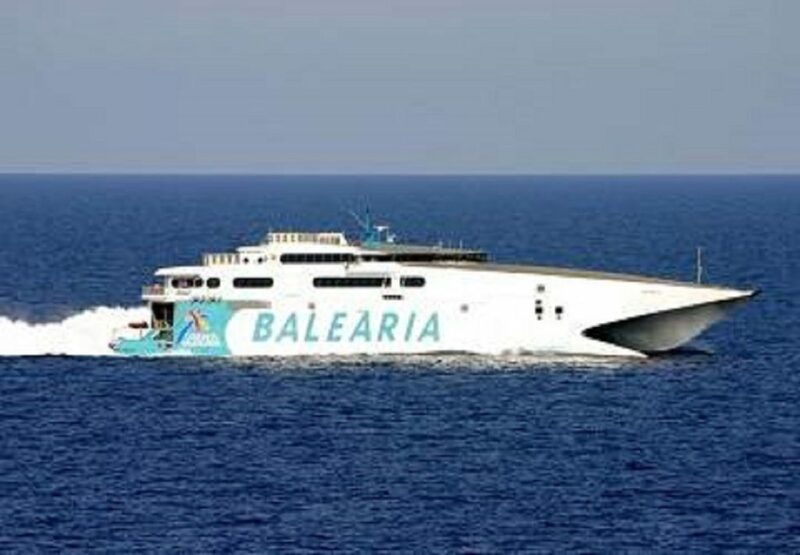 Hop on Balearia’s Fast Ferry and take a 3.5 hour ride to the Bahamas. 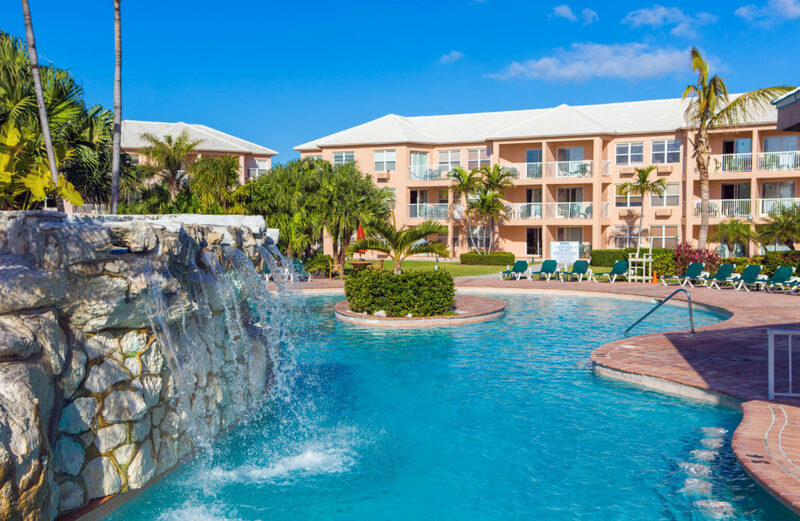 This short ride provides entertainment and duty-free shopping, while allowing you to maximize your island stay so you can explore all the island has to offer. 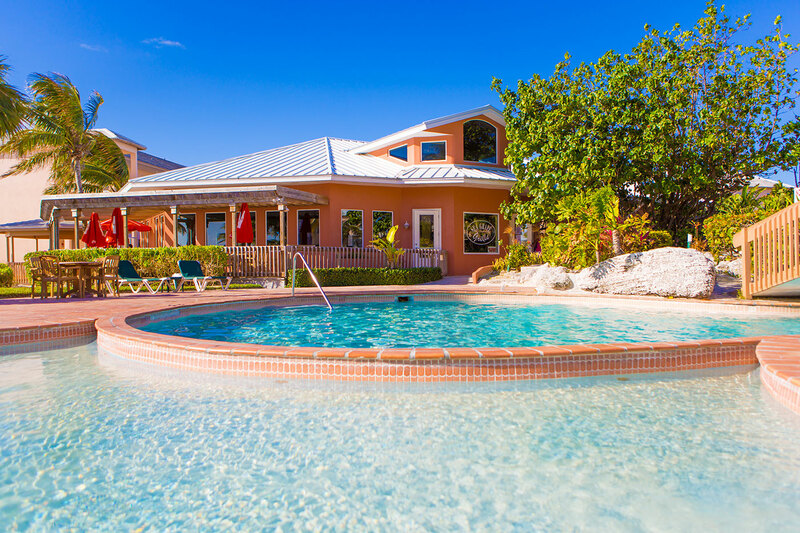 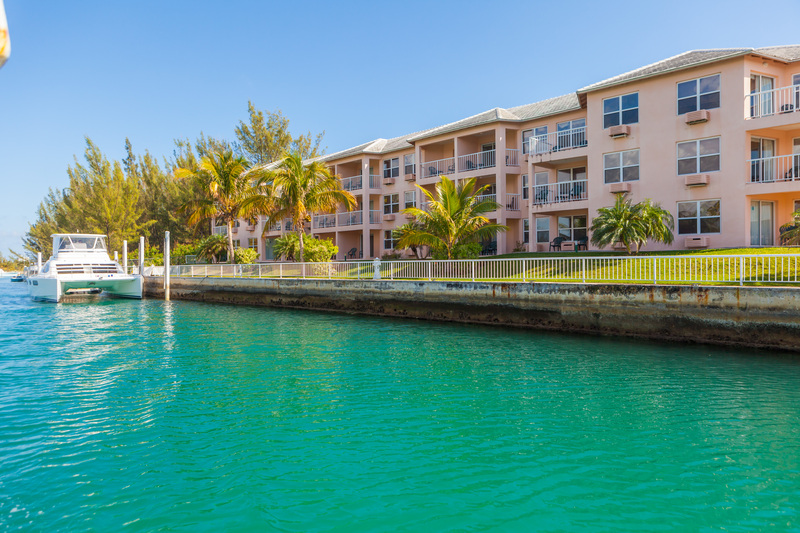 Situated around a beautiful courtyard right on the turquoise waters of Grand Bahama Island, Island Seas guest rooms are a vision in vacation elegance and luxury. 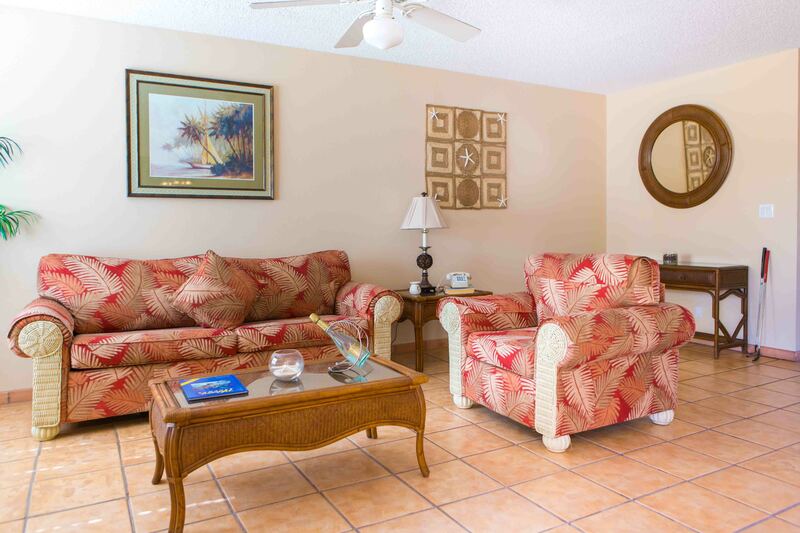 Each fully-furnished one- or two-bedroom suite features tropical décor, a living room with a pull-out sleeper sofa, and a full kitchen. 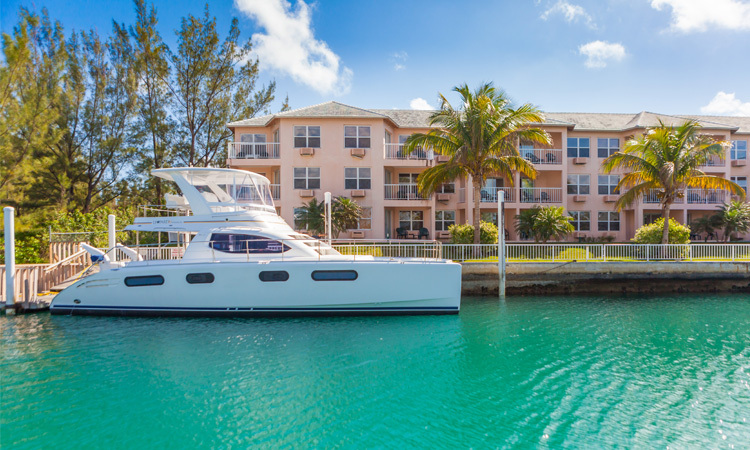 Balconies overlook the marina, courtyard, ocean front, or ocean views. 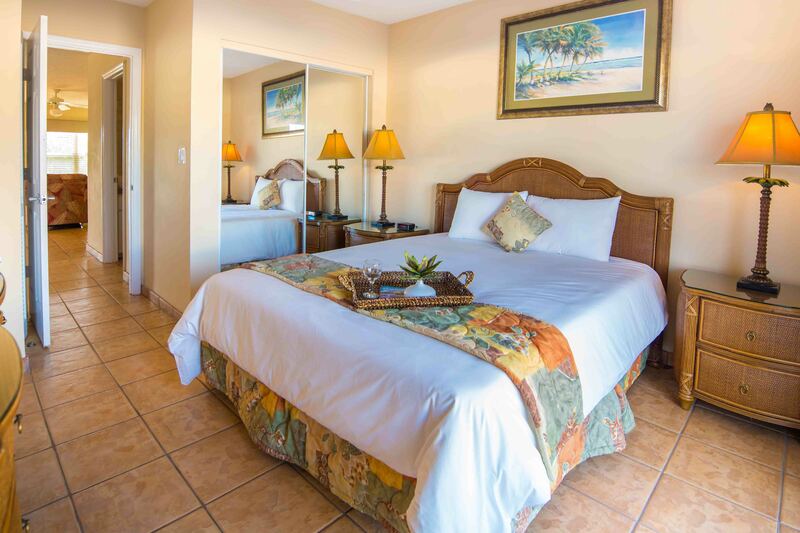 Guests have easy access to the resort’s on-site spa, a private white-sand beach, two gourmet restaurants, a coffee shop, a free-form pool, and our own fitness center.